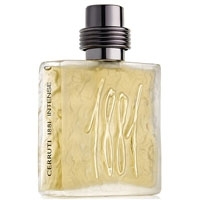 "An accord of blackberry nectar and bergamot opens the perfume. 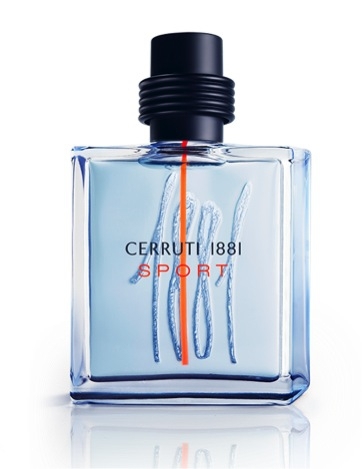 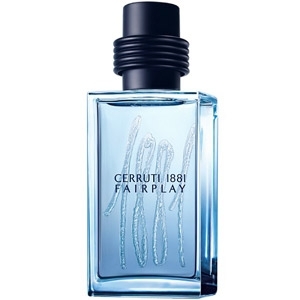 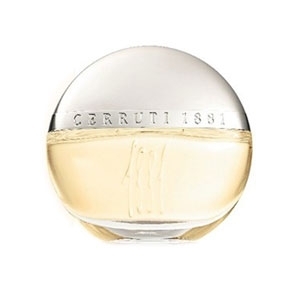 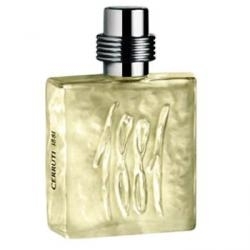 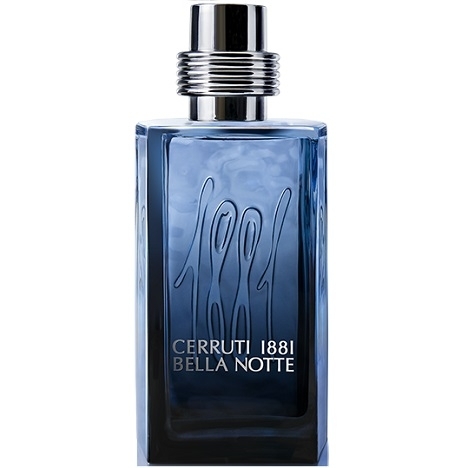 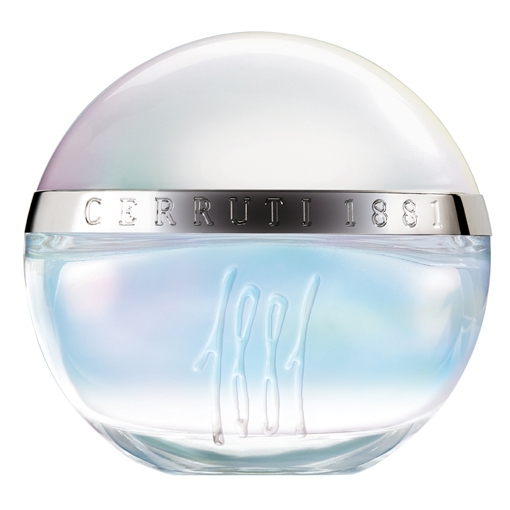 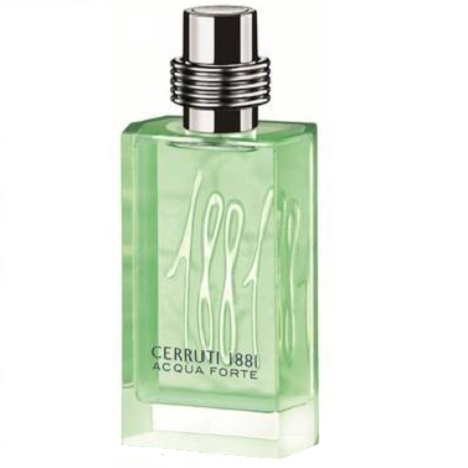 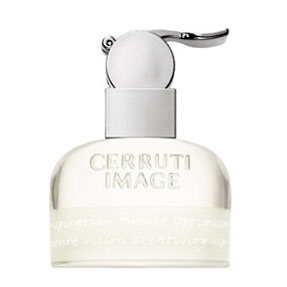 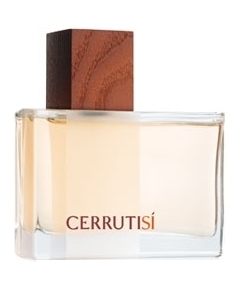 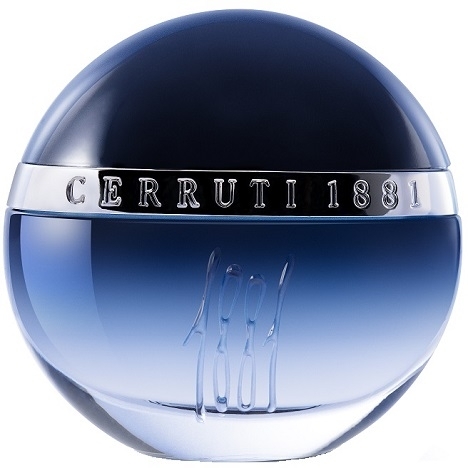 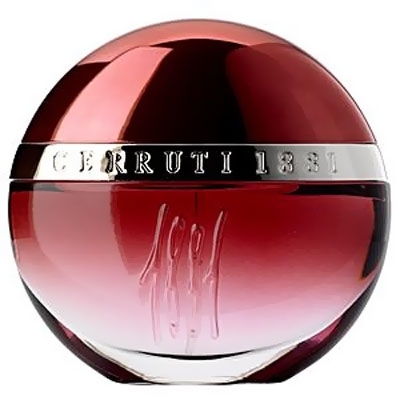 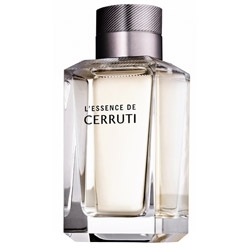 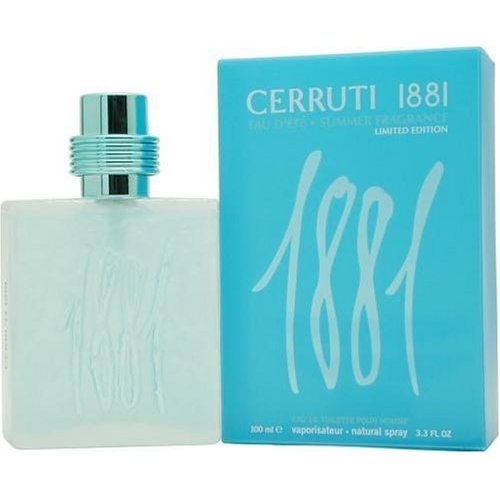 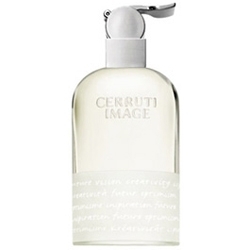 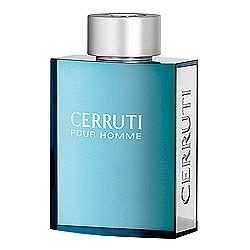 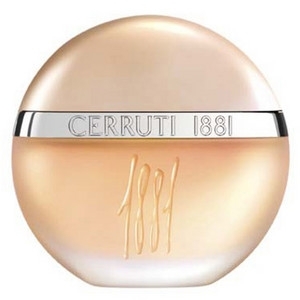 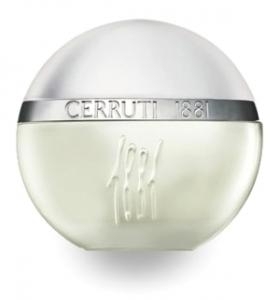 The heart unveils waves of orange..."
"Cerruti 1881 Bella Notte Homme proposes a lively opening composed around Sichuan pepper, coriander,..."
"L’élégance italienne au cœur d’un parfum Sporty. 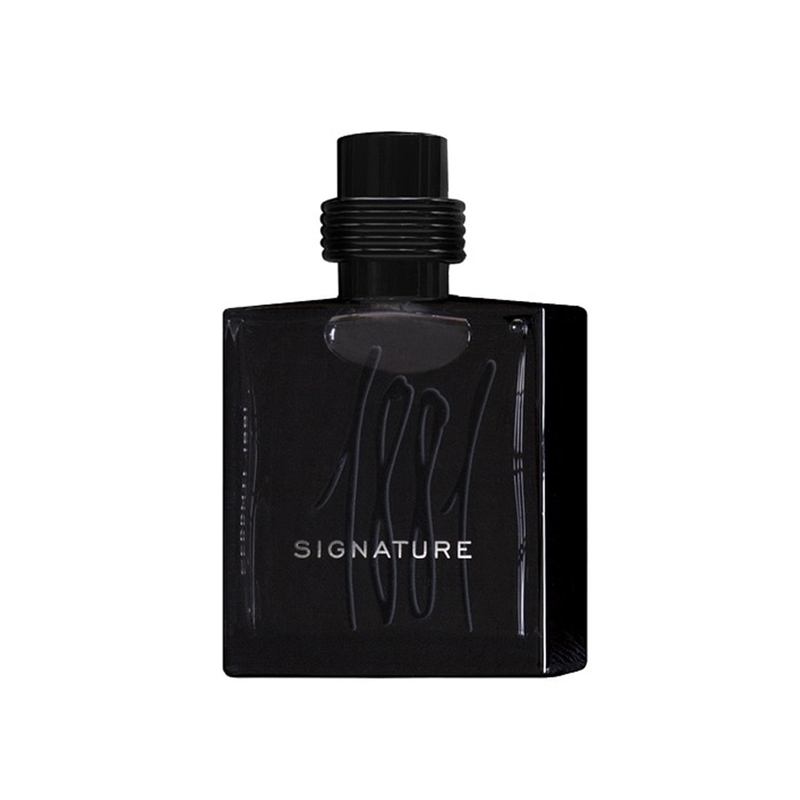 Amandine Clerc-Marie, parfumeur de la..."
"This masculine essence is an Oriental-ferny scent that exhales a lively freshness and a new..."
"The spicy-citrus opening heralds a musky leather scent with saffron and amber accents. 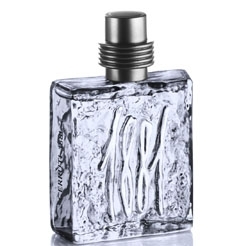 Designed by:..."